In the 18th and 19th century the German-Danish border region was a hard-fought area. That led to several border adjustments. Temporary the border was at the Königsau (today’s Denmark) and at the Eider (today’s Germany). In the course of the plebiscite in 1920 the inhabitants of the border area had to decide, whether they wanted to be part of Germany or part of Denmark. By reason of the voting the minorities came into existence: the German minority in Denmark (North Schleswigans) and the Danish minority in Germany (South Schleswigans). Today around 50.000 people see themselves as part of the danish minority. “De danske årsmøder”: The annual meeting of the Danish minority. Approximately 20.000 people from South Schleswig and Denmark are taking part a gather to celebrate living the danish culture. 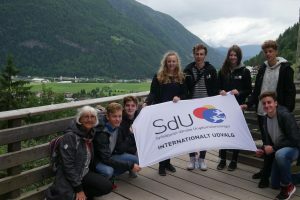 The main objective of Sydslesvigs danske Ungdoms- foreninger (the Danish youth organisations of Southern Schleswig) is to promote the Danish children and youth work in Southern Schleswig. Through sports, cultural and pedagogical services, we create meaningful experiences for our members – resulting in a wide range of events. 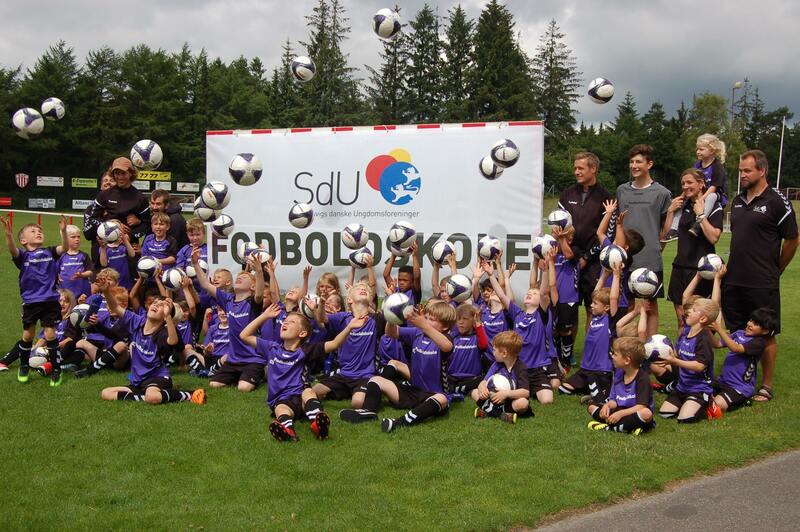 SdU is an organisation in constant development. Our close contacts with Denmark, our local society and the rest of Europe give us the opportunity to constantly stay on the beat. 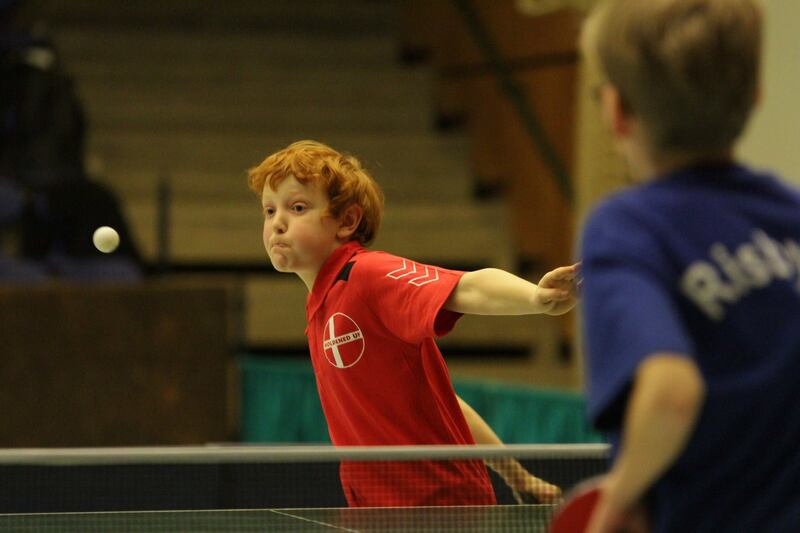 sports and youth associations in Southern Schleswig with about 12.000 members divided into 65 associations offering activities from badminton to model aircrafting. From scouting to international political work. 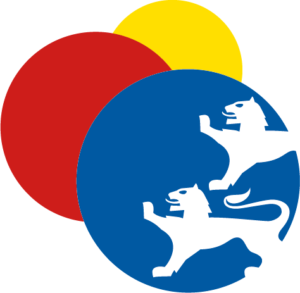 The associations have between 10 and 1.000 members. centers all over Southern Schleswig, the seminar centre Christianslyst, the Aktivitetshuset (a project- and culture-house) in Flensburg, two sports halls, several sports facilities and much more. „Sydslesvigsk“ is a mixture of the Danish and the German language. It is no approved minority language. The words, that occur by spontaneous translations from one language to the other, actually don’t really exist. For non-South Schleswigans „ Sydslesvigsk“ can be hard to understand.